also prevent them from further damage. 9) Grape juice cures blood disorders and is a very good purifier of blood. Itflushes out harmful toxins from the body. 12) Grape juice has been foundto be very effective in asthma treatment due to its eminent therapeutic value. related problems like Alzheimer’s disease. 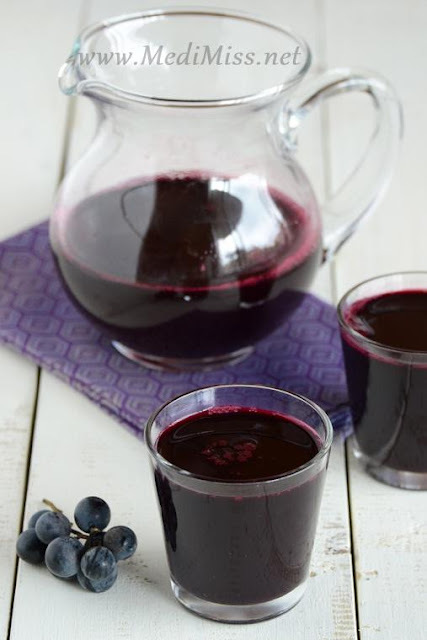 14) The purple grape juice helps in fighting atherosclerosis .